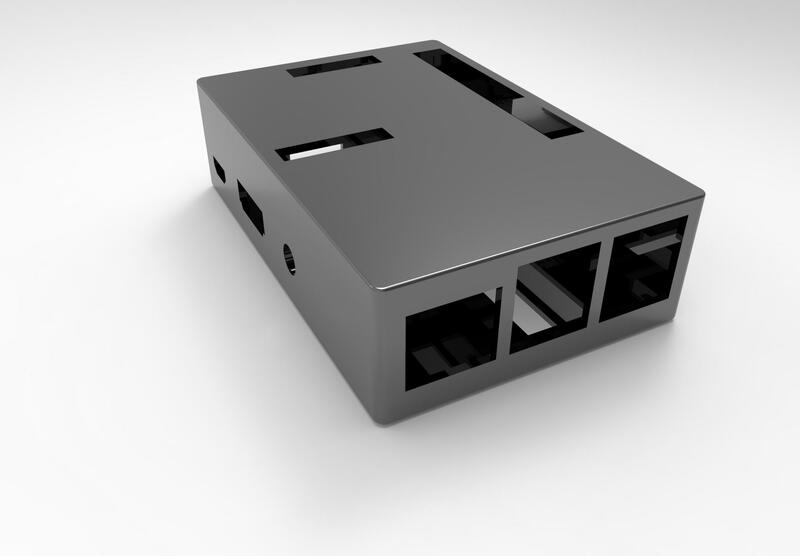 I am proficient in using SolidWorks & AutoCAD for Designing and KeyShot & PhotoView-360 for Rendering. Currently I am using SolidWorks-2016 & 2017, AutoCAD-2016 & 2017, KeyShot Pro 6.1.72. 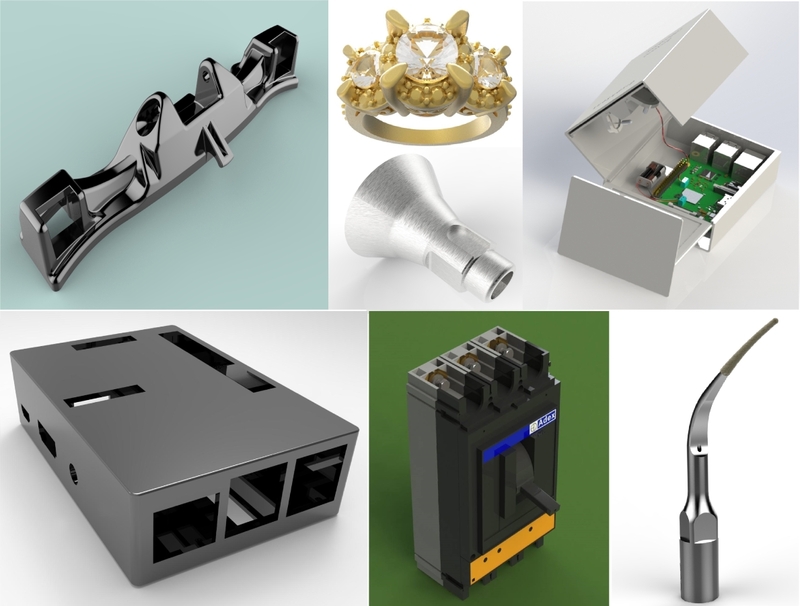 I have experience in Product Design, Industrial Design, Sheet Metal Design, Enclosure Design, Plastic Product Design, Machine Design, 3D Design and Drawing, Rendering/3D Rendering, Drafting and Drawing, Technical Drawing for Manufacturing etc. Please see some of my sample work in attachments. Here you will get 3D design, 3D model, of your product ready for 3D printing. 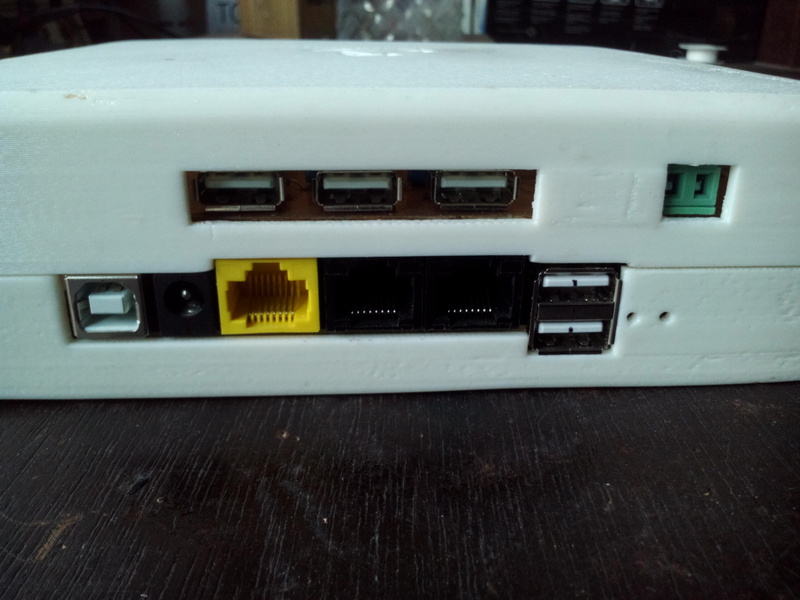 If you have any PCB, PCBA what need a casing/Enclosure, send me the pictures/dimensions or specification only. I will design it and make ready a 3D printing STL file for you. Pictures, Hand sketch, Technical drawing, Dimensions, Specification etc. Sobug hasn't disappointed me. Work ethic and delivery is quality indeed. Highly recommended freelancer. Unquestionably in the Top class of PPH! I'd definitely using him again. Sobug is an excellent 3d Artist. Perfect communication, eagerness to get the Job done with profound quality. Very quick to revise the design at even the slightest whim. He's totally the kind of freelancer everyone would love to employ. He's a hundred percent! I am a Certified SolidWorks Professional-CSWP with more than 5 years experience in Mechanical Design, Product Design and Prototyping & 3D Printing. > > Solidworks, AutoCAD, Keyshot. >> Design for Manufacturing-(DFM), CFD & CAE. I completed my Bachelor degree on Mechanical Engineering. Currently, I am pursuing my M. Sc. on Industrial and Production Engineering in Dhaka University of Engineering and Technology-DUET. I am honest, energetic, hardworking and sincere in my work. My communication skill is good enough to make a good communicate with another person. I can take different types of stress. I have good problem-solving skill and the ability of critical thinking as required. I am able and perfect to maintain privacy of my work. As a whole, I enjoy simple living.